Some things I have seen, in some places I have been. 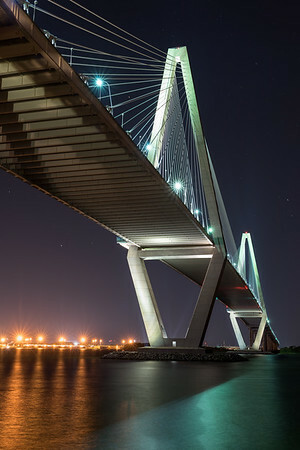 This is the Ravenel Bridge, which spans the Cooper River in South Carolina, connecting downtown Charleston to Mount Pleasant. This beautiful cable-stayed bridge was completed in 2005, and is the 3rd largest such bridge in the Western world. 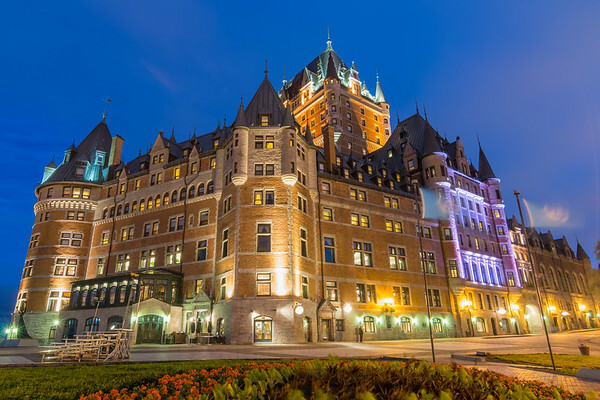 This is a nighttime view of the Chateau Frontenac, a magnificent hotel in Quebec City, Canada. 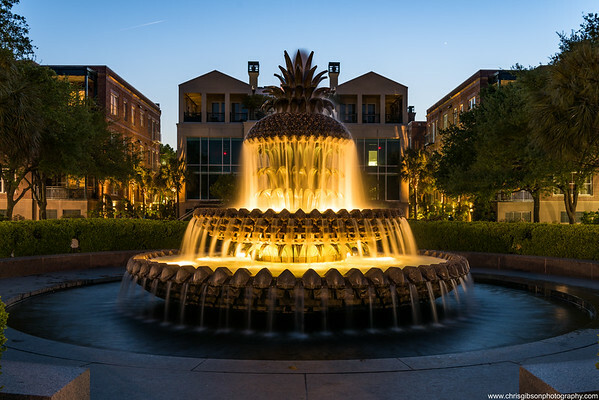 Originally built in 1893 for the Canadian Pacific Railway Company, this historic building is now a Fairmont property. It played an important role for the allies in WWII, as the site of some key conferences and meetings. 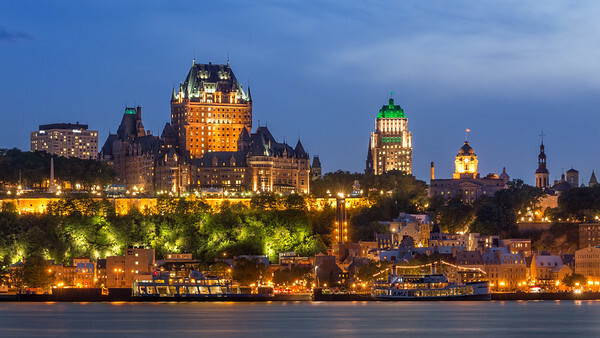 Parts of the 1953 Alfred Hitchcock film "I Confess" featured the Chateau Frontenac. It is, truly, a grand hotel. The ghostly flags on the right side of this image show how windy it was the night I captured this image! This is a view of the Quebec City coastline, with the grand Chateau Frontenac dominating the cityscape. The funicular seen at center connects the hotel and the Upper Town to the beautiful and historic Lower City. I captured this image from across the St. Lawrence river. 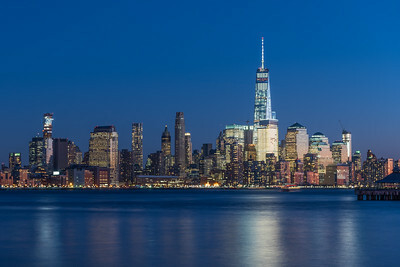 The One World Trade Center tower dominates the downtown cityscape, in this image captured from across the Hudson. One of the oldest cast iron lighthouses in the world, this one has been in operation since 1846. 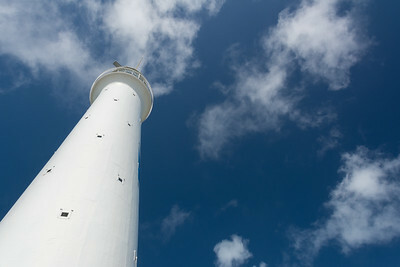 Visitors can climb the 185 steps to the top, where gorgeous views of Bermuda await the intrepid climber. 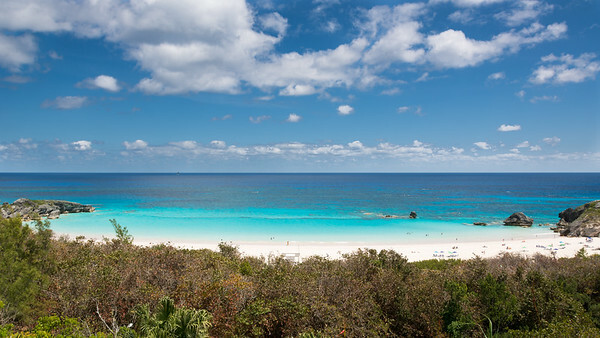 One of the top 10 beaches in the world, the beach at Horseshoe Bay located in the Southampton Parish of Bermuda. The pink sand and volcanic rock are just two of the many joys to be discovered here. An autumn view of Johnstown, PA, as seen from the incline station. This is a night view of Johnstown, PA, as seen from the incline station. This is a two image panorama, taken in the fall on a windy night. The clouds were moving quickly! 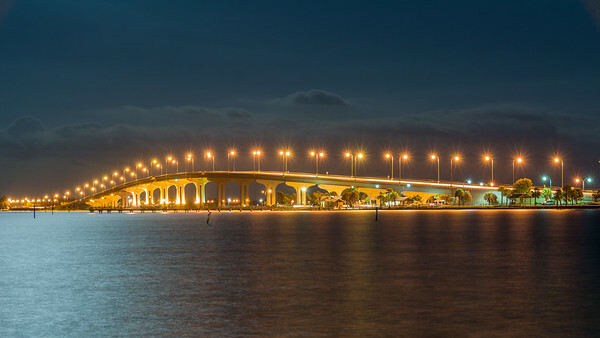 This causeway connects Stuart, FL to Hutchinson Island, FL. The beautiful silver light on the surface of the Indian River is courtesy of a full moon,. My first attempt at capturing star trails should not have been on a cloudy night with a full moon, but my time at the beach was limited, and I worked with what I had. 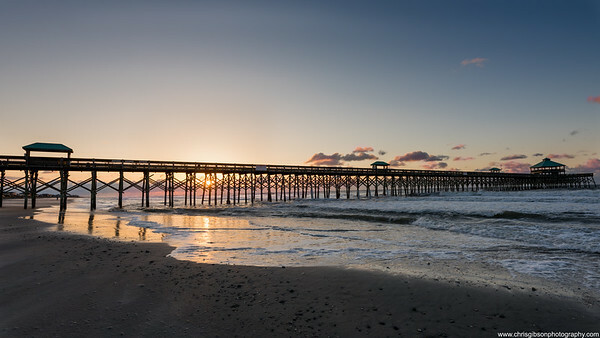 This is Jensen Beach, FL, on a November night, from around 2:30 until 5:30 AM. Although the moving clouds rendered many images unusable, I stacked nearly 200 shots, each 30 seconds long, and this is the result.